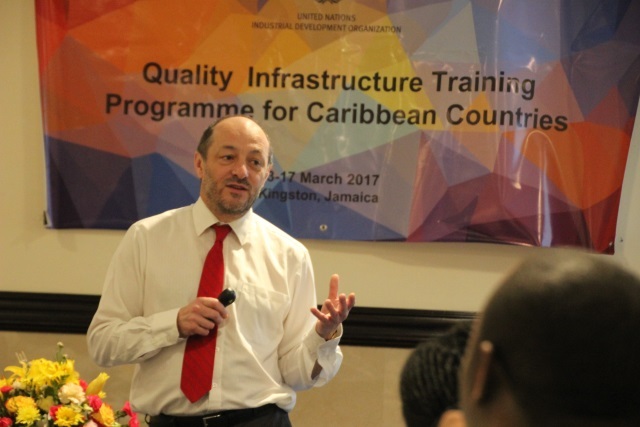 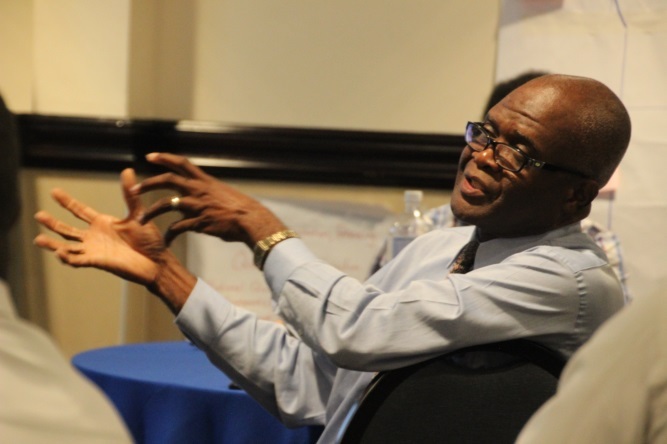 Philip Dearden, Head of CIDT, was commissioned to lead the United Nations Industrial Development Organization (UNIDO) training programme to assist 14 Caribbean countries to encourage systemic trade development along value chains. 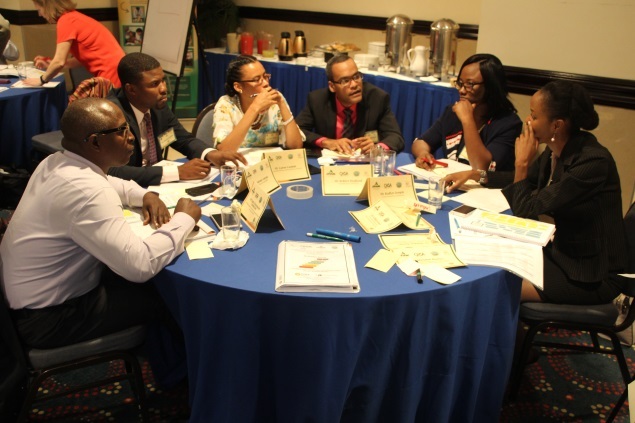 The regional capacity development programme involved 20 participants from Antigua and Barbuda, the Bahamas, Barbados, Dominica, the Dominican Republic, Grenada, Guyana, Haiti, Jamaica, Montserrat, Saint Lucia, St. Vincent and the Grenadines, Suriname, and Trinidad and Tobago. 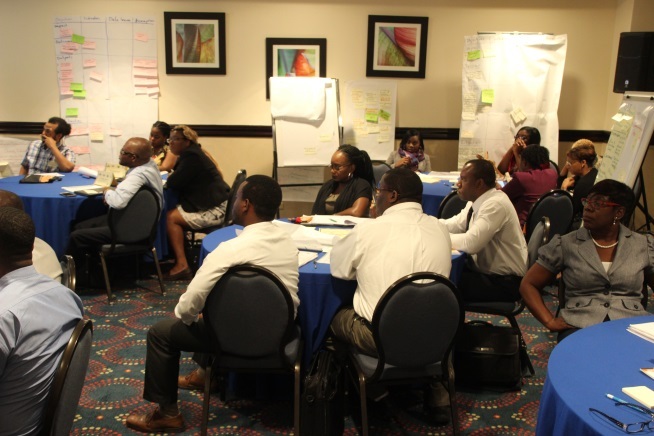 Philip Dearden facilitated the week and provided experiential project development exercises based on CIDT’s ‘7 Simple Step Results-Based Management (RBM)’ methodology. 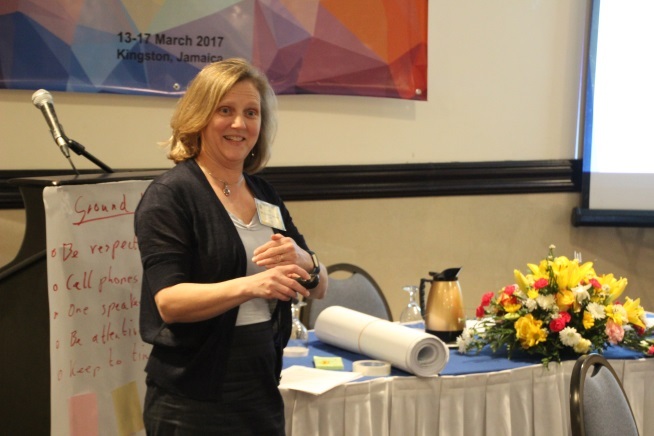 The programme was conducted in Kingston Jamaica, between 13 and 17 March 2017. 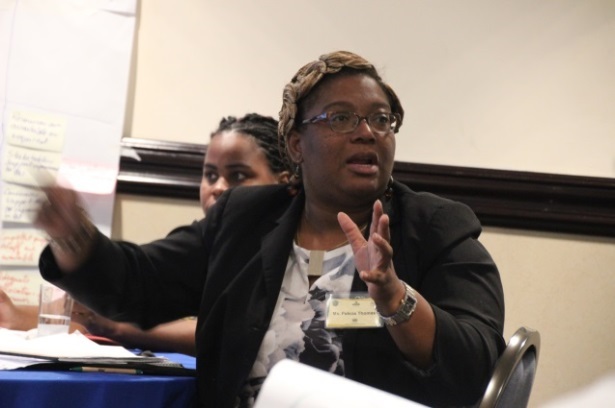 The programme sought to support informed and timely trade-related policymaking and to strengthen institutions and infrastructures that are part of the enabling environment for effective trade participation. 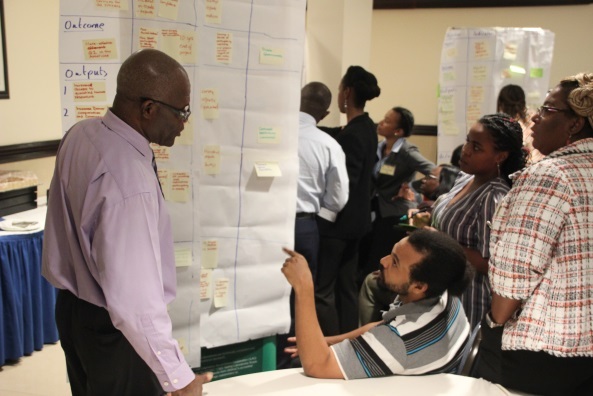 A special focus of the programme was to build and strengthen participating countries’ capacities to identify, design and develop potential technical assistance projects and programmes, focusing on quality infrastructure and trade facilitation. 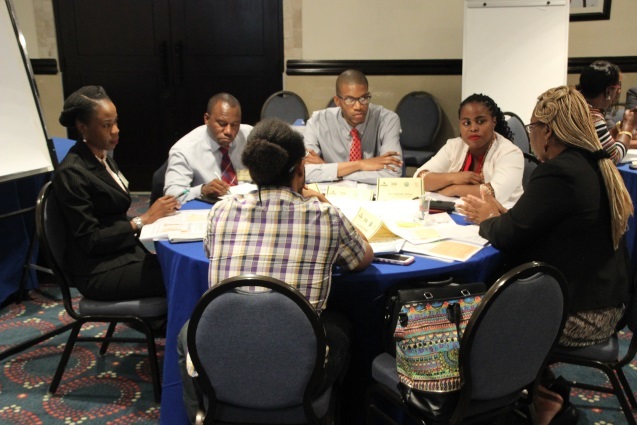 “The programme was very comprehensive. 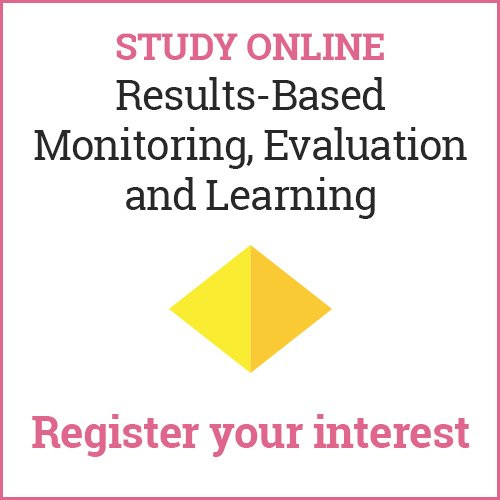 Every topic was useful.”. 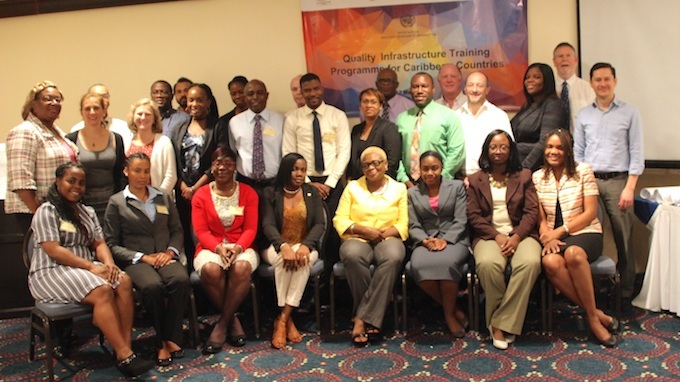 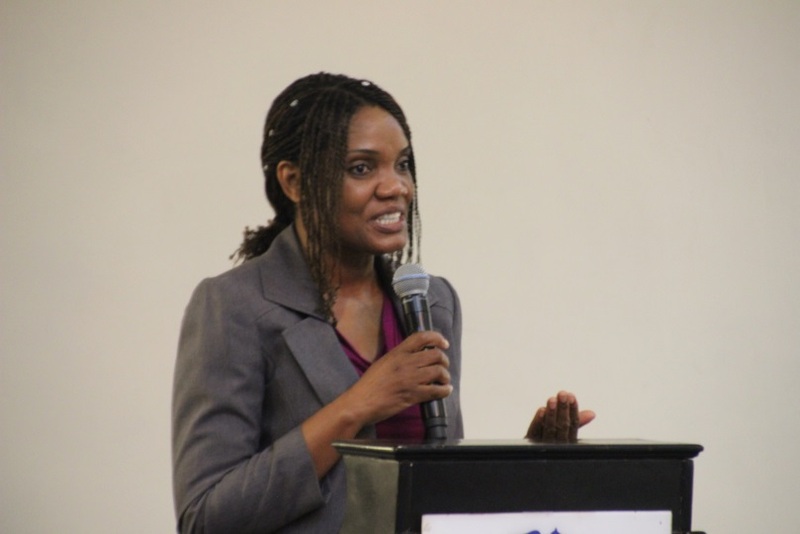 The week long capacity development programme, funded by UNIDO’s Trade Trust Fund, was provided in cooperation with the Quality Infrastructure Council of the Americas (QICA), together with the Jamaica National Agency for Accreditation (JANAAC), the Bureau of Standards in Jamaica (BSJ), and CARICOM Regional Organization for Standards and Quality (CROSQ). 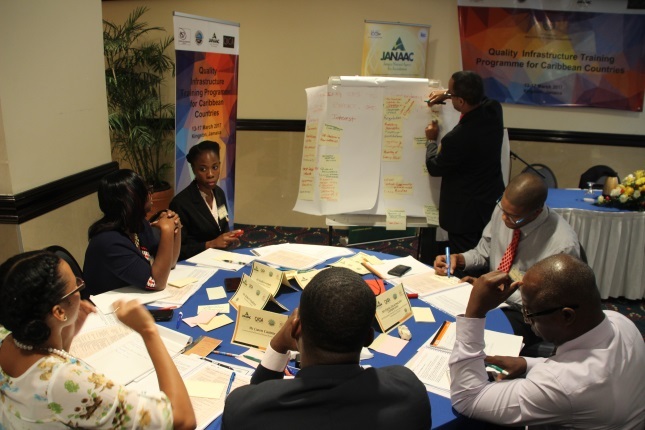 Experts from the Inter-American Accreditation Cooperation (IAAC), the Inter-American Metrology System (SIM) and the Pan-American Standards Commission (COPANT), the International Standards Organisation, (ISO) and the international legal metrology organization (OIML), provided and shared best practices in quality infrastructure development. 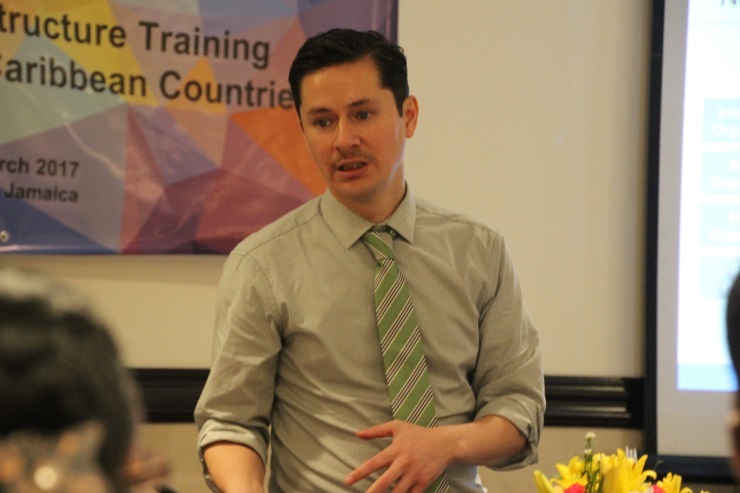 You can download the UNIDO Training Report for this course.